The Climate Innovation Experience will take place in Utrecht on November 23. The need for visionary climate leaders is urgent. Realizing climate and economic impact starts with bright innovative minds who have the guts to get out of their comfort zone. During our Climate Innovation Experience you will be inspired by experts as Bernice Notenboom, Climate Award Winners and Climate Leaders of the Future. We warmly invite you to our event on Thursday 23 November 2017. It is the opportunity to get tips and tricks how to become an climate leader and to meet climate start-ups, front runners and climate breakthroughs in one day! We are very proud to announce the Award Ceremony of the Nederlandse Klimaatcoalitie at our event. The Nederlandse Klimaatcoalitie is the matchmaking platform for sustainable entrepreneurs. Six great examples of companies who realise a carbon neutral business will be awarded. Be part of this Climate Innovation Experience! Are you a key influencer in the Climate Innovation area: business, SME, entrepreneur, policymaker, scientist, student or and potential investor? Join this event! Together we will push our communities and climate innovation forward. 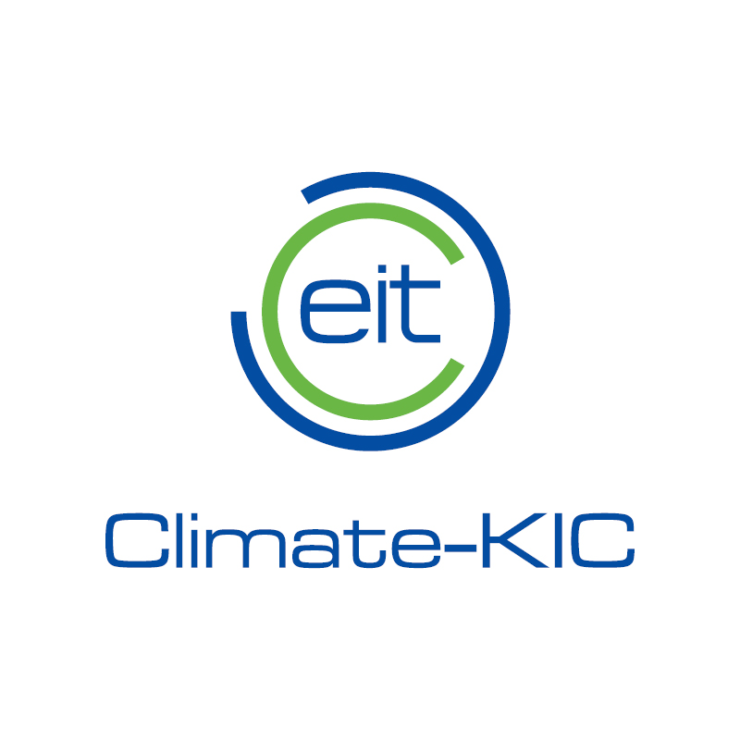 The opportunity to meet the founders of climate start-ups and the project leads of advanced Climate-KIC and other great projects!